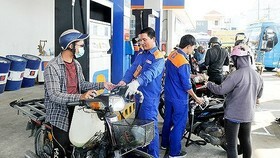 Foreign firms control 75 percent of mergers and acquisitions (M&A), Nguyen Quoc Viet, deputy general director of AVM Vietnam Company, said yesterday. 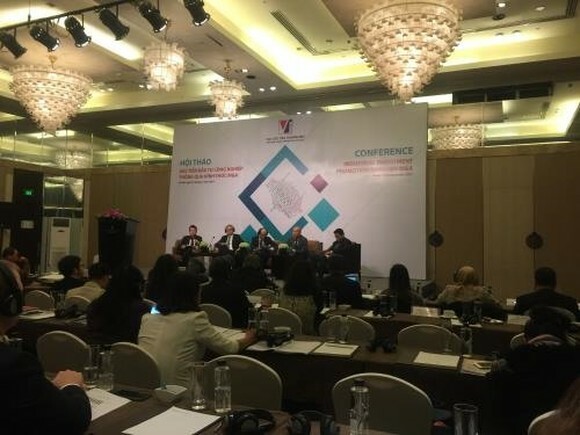 Viet told an Industrial Investment Promotion through M&A conference held in Hanoi that the foreign companies acknowledged Vietnam’s growth potential and were ready to implement deals with high prices thanks to their capital advantages. 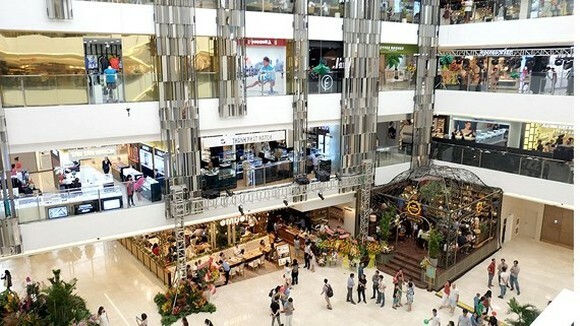 “They expect double or triple digit growth for consumption and retail sectors,” he said, adding that Vietnam had huge potential due to its rapid integration into the world culture of young people. 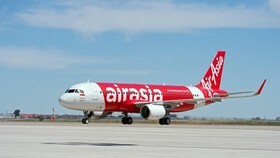 “M&A activities in Vietnam in recent years have rapidly increased in number and economic value,” he added. Last year, the total value of M&A deals in Vietnam reached a record level of US$5.82 billion with an annual growth rate of 12 percent. However, most M&A deals in 2016 had a modest value of less than $20 million each. There were two big deals valued at more than $1 billion. In the first quarter of this year, total M&A deals fell by 25 percent from the same period last year to $1.1 billion. The sale of 343.6 million shares or a 53.6 percent stake in the Saigon Beer, Alcohol and Beverage Corporation (Sabeco), brought an estimated VND110 trillion ($4.89 billion), making it the biggest deal so far. The deal will bring the total value for M&A deals in the country this year to $8 billion. 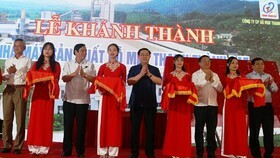 Vu Ba Phu, director of the Vietnam Trade Promotion Agency (Vietrade) said many foreign investors poured capital into Vietnamese listed firms to realise long-term targets of getting a toe-hold in the country. “However, there were not many deals from big investors in the EU and north America, which are considered to have big potential. 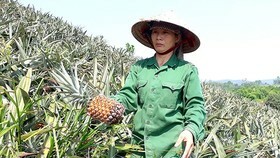 This is why Vietnam should further promote international investment,” Phu said. 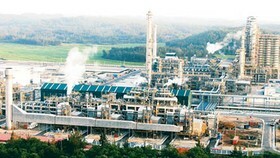 Vietnam’s industrial sector has seen strong development. The average index of industrial production (IIP) growth rate has been more than 7 percent a year since 2012. Metal production posted an 18 percent increase in 2016, following by electronics and computers at 13 percent. Figures from the General Statistics Office showed that the IIP in the first 11 months of the year posted 9.3 percent year-on-year rise. 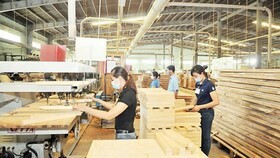 “The figures reveal that Vietnam’s industrial sector has been in strong growth. 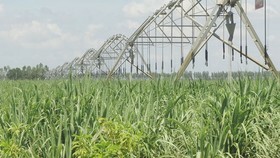 If local industrial firms promote co-operation with foreign companies that have high technologies and professional management, they have opportunities for further development,” he said.